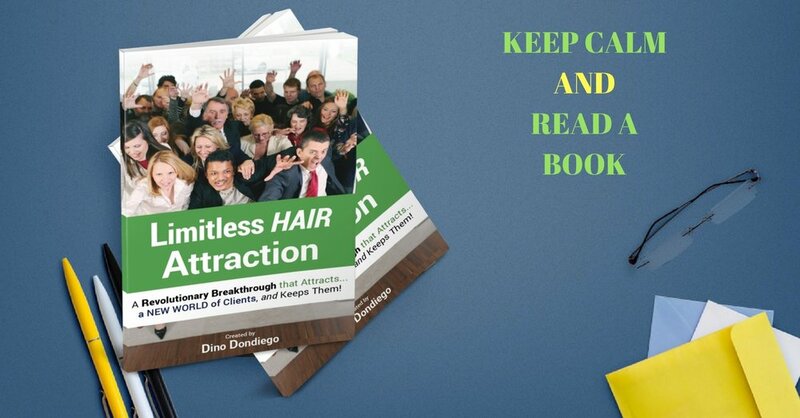 Presently, 97% of all salons in the entire world offer some sort of method of adding hair. Hair Extension is enormously popular throughout all salons worldwide. This is because the public needs and loves more hair. Then, of course, there are hair studios which offer Hair Extensions and forms of hair replacement plus cosmetic studios also offering methods of adding hair, too. 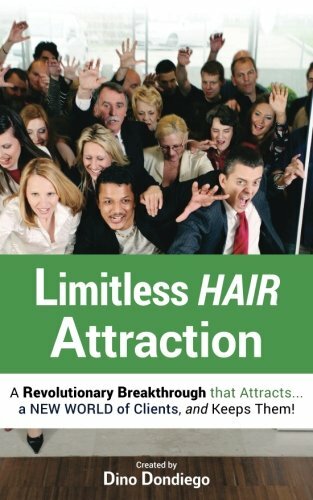 The public worldwide is fascinated with the best methods along with the best businesses that will provide them with more hair. Each of these different categories of adding hair or solving hair issues is for specific hair loss, hair thinning, and/or hair lengthening needs or situations. They all have their place. They are all are popular but for specific places, depending on their hair issues. Therefore, none of these categories has a universal solution, meaning each category only works for specific hair situations. What if a new category was invented, which provided highly more advanced results, plus didn’t have the negative common denominator you will read about shortly? In addition, what if this new category was also a “Cure-all”, meaning this one method which falls under its own category works for ANY hair situation instead of just specific hair situations or problems as mentioned above for each existing category? Imagine a single method or category that works for all. Well, a revolutionary change has now hit our industry, this method or category is so extremely more beneficial over any other method or category that no individual would ever select another method over this new revolutionary method when they learn about this new concept. The name of this new method/category is Hair Stranding by InvisaBlend. You can see videos on this unique concept on www.InvisaBlend.com In addition, you can also see many additional videos on YouTube under InvisaBend. Plus, of course, you can see more information on Facebook under Hair Stranding by InvisaBlend. When I say added hair it means a weave and extension, a hair system any method of adding hair when that hair tangles why because the why is going to tell us how to counteract that, okay. Surgical Hair Transplant For Treating Hair Loss or Thinning Hair problems ? In this latest Limitless Hair Expert Video, Hair Expert Dino has explained the pros and cons associated with Surgical Hair Transplant. Know what is Hair Transplant and how exactly it treats Hair loss and Thinning hair.